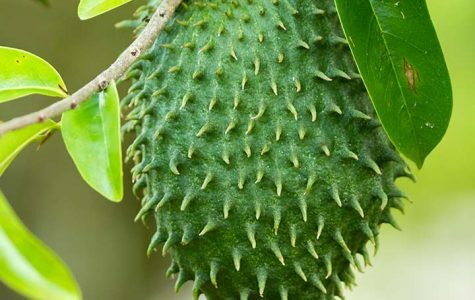 BIG Question: What Are These Weird Fruits? 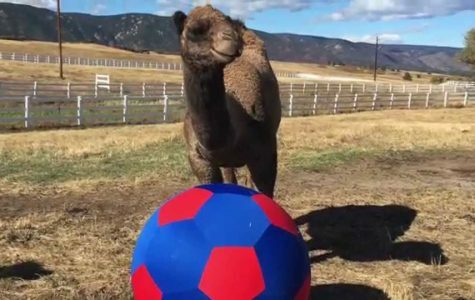 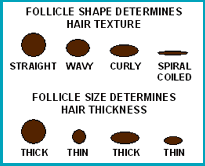 BIG Question: What Are These Animal Related Sports? 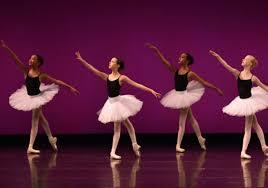 BIG Question: How Did Ballet Evolve? 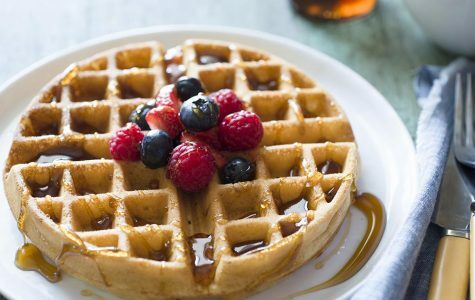 BIG Question: Are Waffles Belgian? 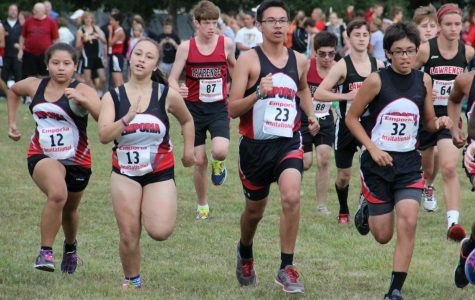 BIG Question: What Are The Hardest Sports At EMS/EHS? 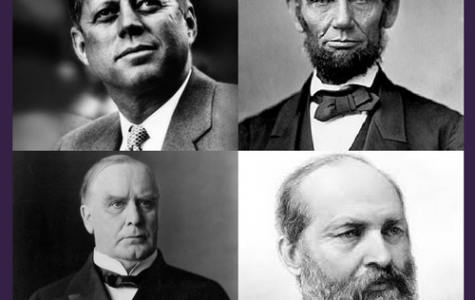 BIG Question: Who Were The Assassinated Presidents? 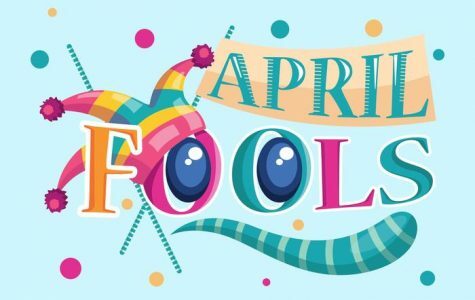 BIG Question: Why Do We Have April Fool’s? 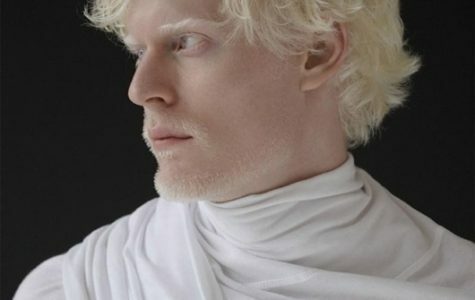 BIG Question: What is Albinism? 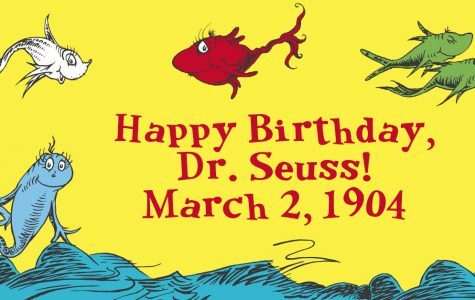 BIG Question: Who Was Dr. Seuss? 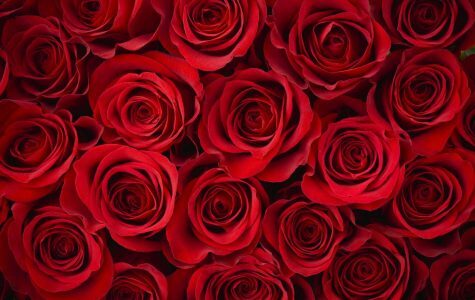 BIG Question: Why Are Roses Related to Romance? 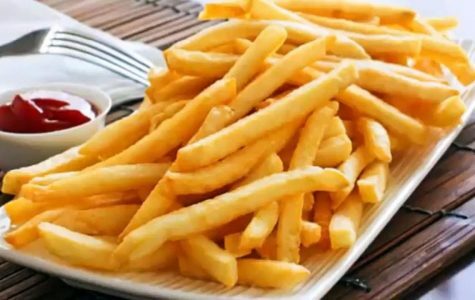 BIG Question: Are French Fries Truly French?